A good night’s sleep is one of the most important life essentials and European Bedding makes sure that you get the best of it with their wide variety of mattresses. 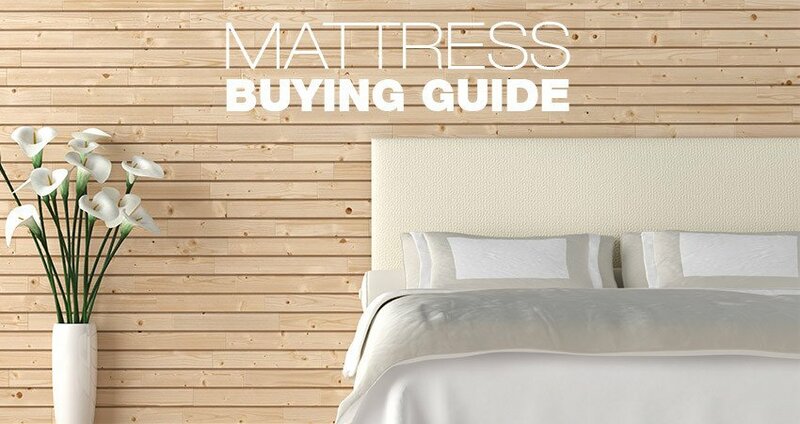 Many customers have gone through a revealing change with their mattress paraphernalia and the most common consensus is that they provide some of the best, most comfortable mattresses in the market. Not only that, but they also give their customers some of the best packages with excellent prices and benefits. Today, we will be looking at some great customer service and great product distribution achievements of European bedding through some great customer reviews and why you should give them a try. 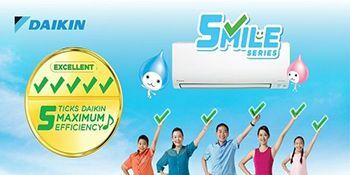 Ria De Haeck writes that she and her husband were new residents of Singapore and purchasing their mattresses from European bedding was truly a revelation. She never even knew that both she and her husband could customize the densities of their king sized mattress to suit their preferred firmness levels. She also marvels that this was all without extra charge. Another customer complements the helpful and knowledgeable staff. European bedding has excellent customer service and would even exchange the mattress if you feel like it is not preferable for you. Getting you a comfortable sleep is their first and foremost priority. European Bedding is all about catering to their customers’ needs, so they always offer a 30 day trial period for them to get used to their mattress of choice. 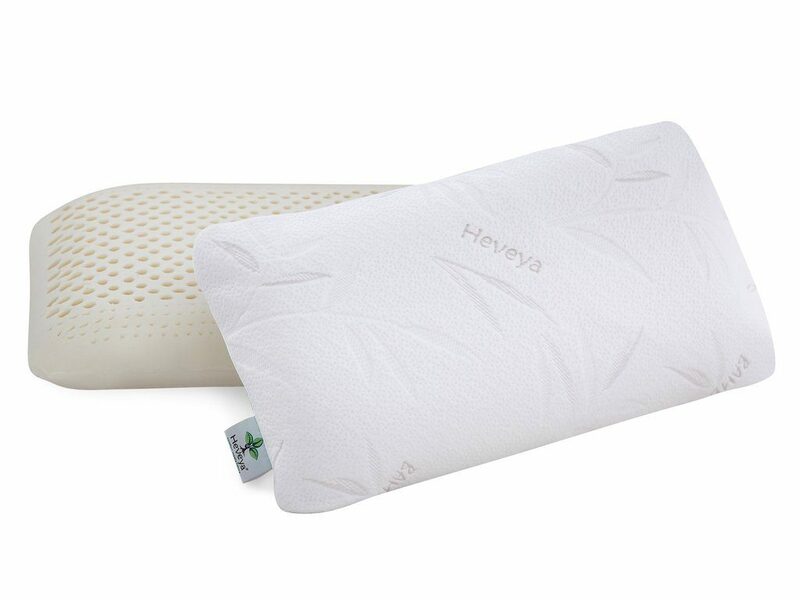 If it doesn’t fit your preferred support/comfort, you can always change for a softer or firmer version. As customer Justus Lay aptly notes, all of their services are rendered at a pretty fair price that would attract all kinds of users – especially those who wish to buy the latex mattress. 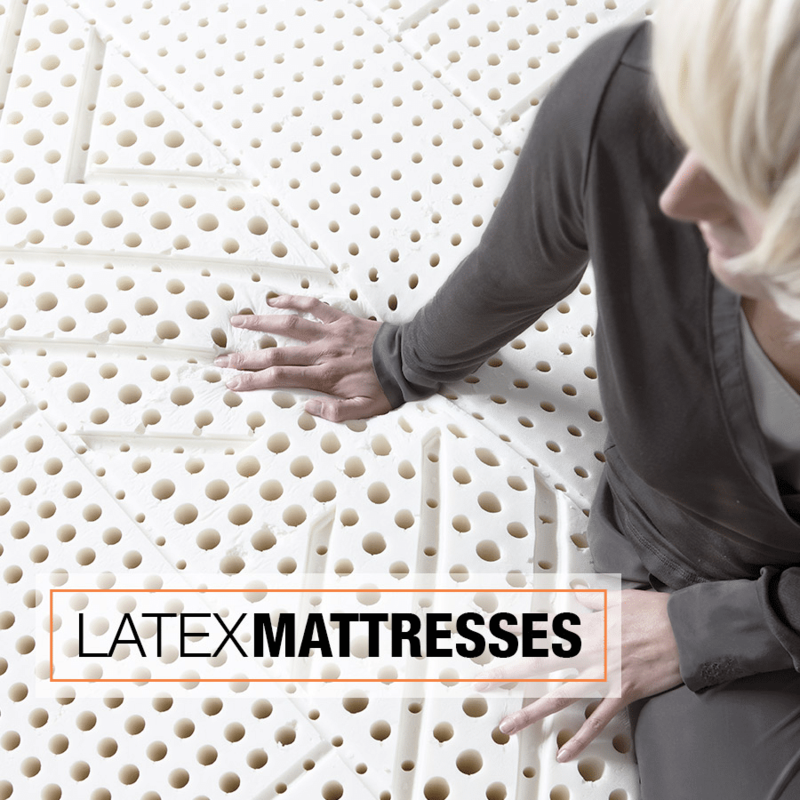 European Bedding excels in the distribution of all sorts of latex mattresses, which feature an organic composition. Ordinary mattresses are composed of many chemicals that microscopically seep into your body, but with European Bedding’s customized latex mattresses, you’ll definitely feel like you’re ‘sleeping in the clouds,’ as noted by a very pleased customer named Anna. 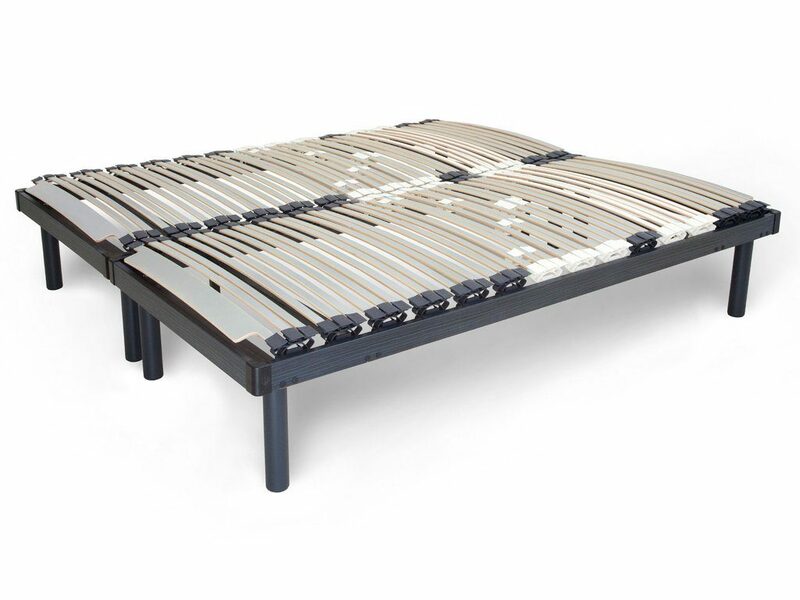 For those who suffer from Scoliosis and frequent back pains, the European Bedding mattresses have that unique quality that will adequately support the back and spine. 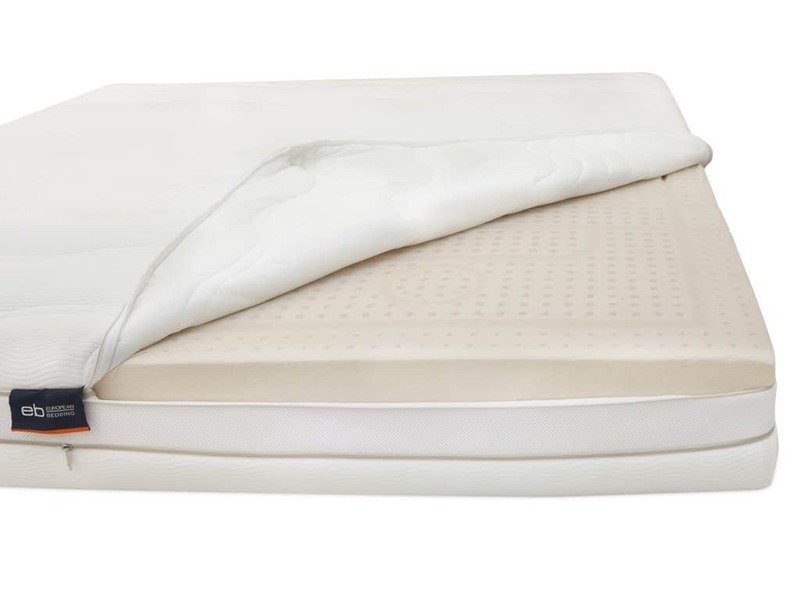 Customer Ri Chang notes that their first time on the latex mattress by European Bedding had them completely sold.